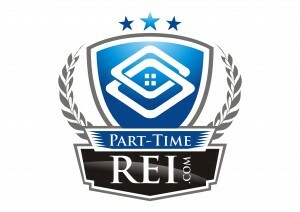 We have talked about windows before here at Part-Time REI and how to ensure you are properly replacing them. Today we go further into the decorating side. We have been to countless homes that are trying to sell and the window treatments are just, well, off. Just as the right lighting can open your house up to new potential buyers, blinds and curtains can also help you out. Here is a look at some of our top tips for window tricks we have collected for you. One thing about rehabbing is you might be buying in a shady neighborhood. With that being said, not all windows lead the eye to a beautiful landscape. If your window looks upon an unattractive view, like a roadway or parking lot, you can disguise this view by incorporating a beautiful printed or textured sheer fabric on your window. This will allow the sunlight to still shine through but will distract you from the view outside. You can also use a longer rod, you can set the window treatments in such a way that only the trim of the window is covered and all the light still shines in. Add the unexpected by adding accents your windows with tiebacks, fringe, or beads. 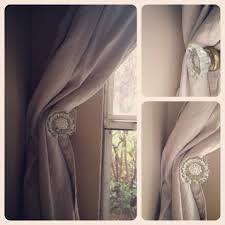 Old doorknobs bought at a flea market can be used to hang curtain panels or valances. It’s not only a clever way to get a unique custom look, but it will add a splash of the unexpected to your window treatment design. To get an expensive look with an inexpensive price tag, put your money into trims, cords, tassels and fringes. They dress up even the least expensive fabric. Speaking of fabric, you don’t have to spend half your budget on curtains. 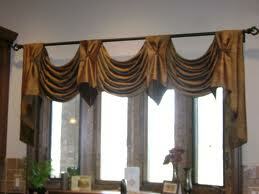 Instead, purchase discount fabrics or sheets and tablecloths from a local discounter to create curtains and toppers. 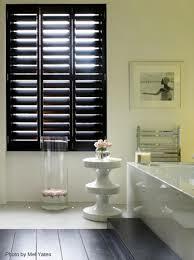 Interior shutters can also be a nice surprise. They are found in a variety of colors and price ranges in both wood or (faux wood) vinyl, which would be a great option for bathrooms. Before you select a window treatment design, it is important to decide on the overall effect you would like your window to have. You must decide how striking you want the treatment to be. Do you want the treatment to serve as a quiet background that pulls your room together, or would you prefer to have your window be the focal pint and become center stage?